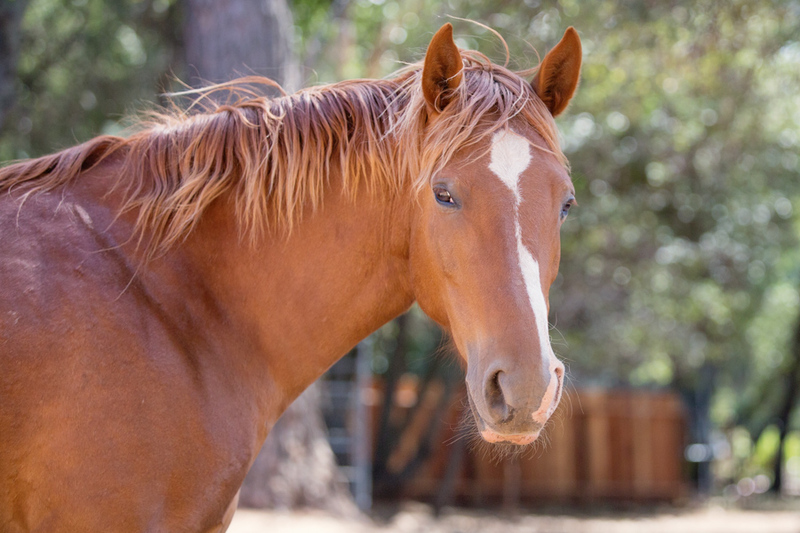 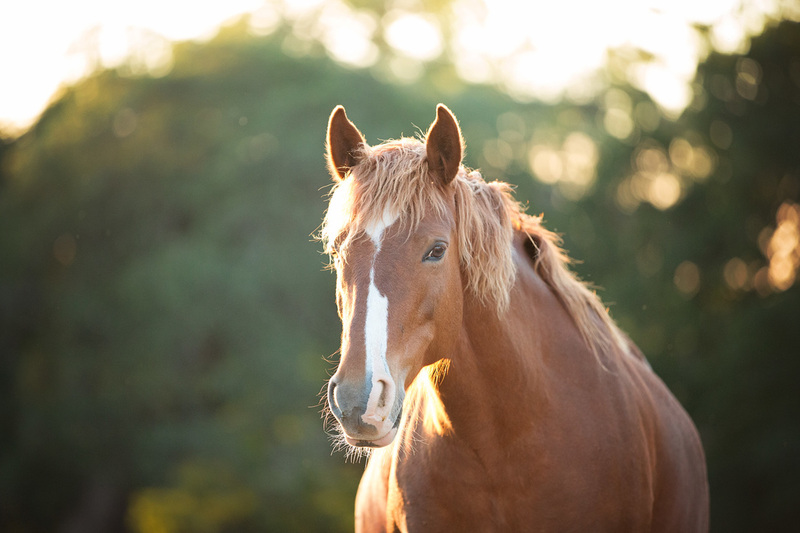 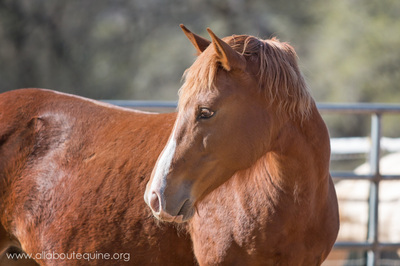 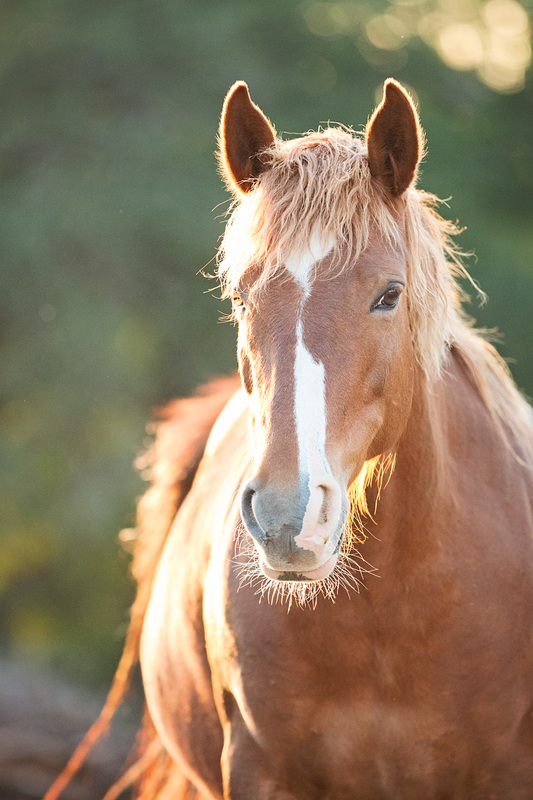 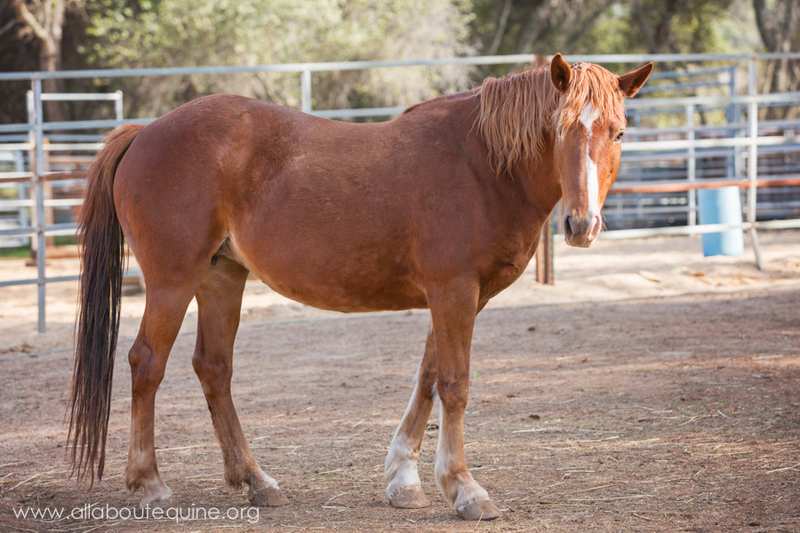 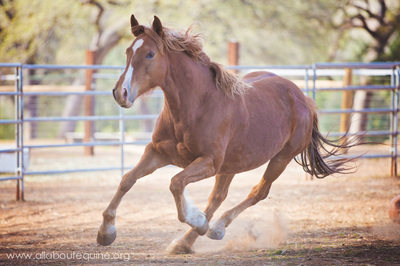 Lilly was one of the 2011 November Rescue Miracle horses rescued from a Nevada feedlot by Stinkin' Rose Ranch and transferred to AAE in March 2012. 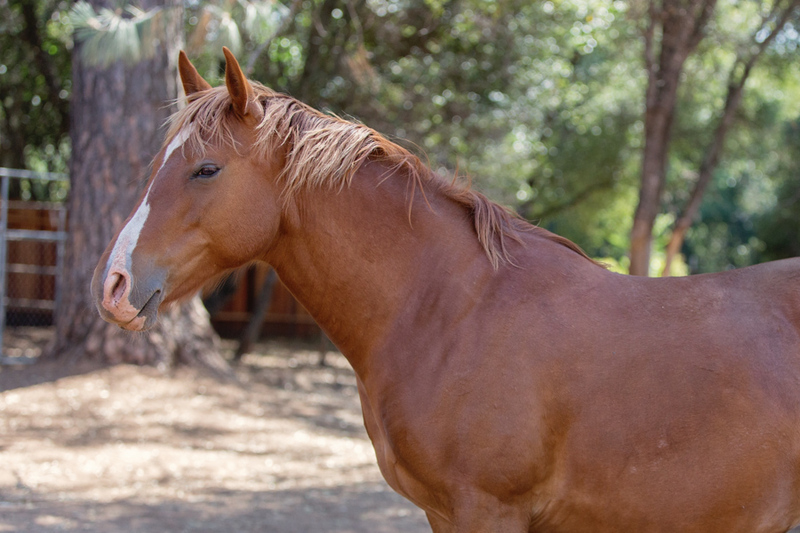 Lilly had limited handling (if any), and she was extremely fearful upon arrival. 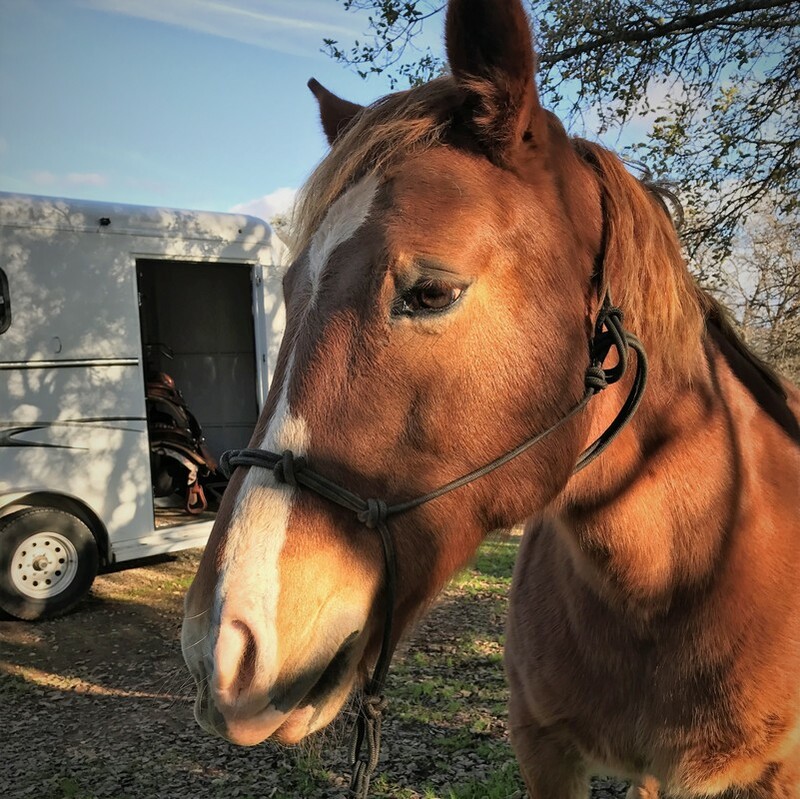 She recently spent some time at the Monty Roberts International Learning Center where she received several weeks of handling, desensitizing, and socializing. 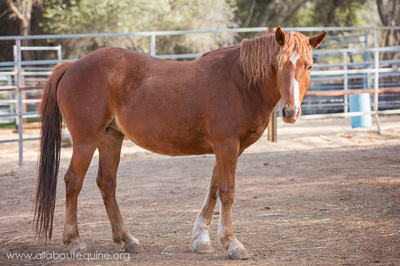 ​Lilly is currently being fostered by one of our volunteers, and she is coming along nicely. 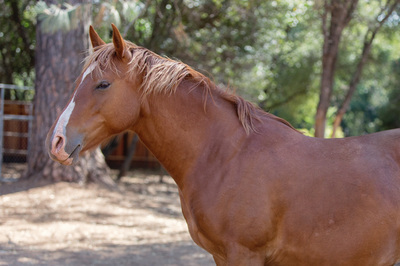 Lilly halters, leads, knows her basics on a long line, and can be fly-sprayed and masked. She is cute and curious and loves hanging out with her people, but she needs a patient, advanced handler as she can occasionally still be over-reactive. 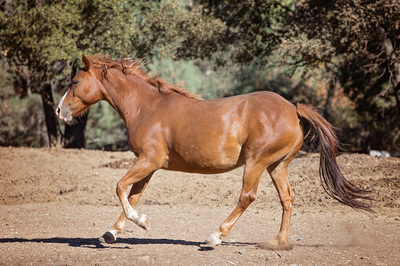 However, she is getting better every day and is more than ready for her own person.